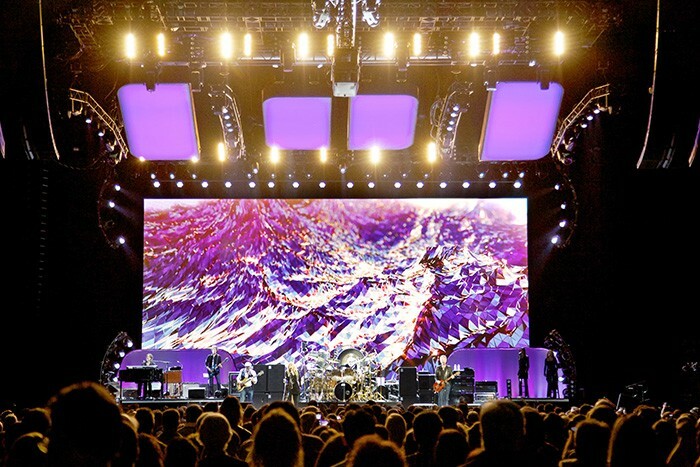 Fleetwood Mac is back on the road and a grandMA2 console has joined the iconic band on the Fleetwood Mac Live 2013 World Tour. 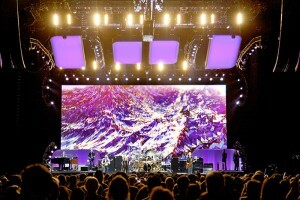 The new tour, which began in Columbus will wrap in Australia in December, marks the first for the band since 2009’s sold-out Unleashed tour. This year is also the 35th anniversary of their Rumours album, one of the most successful in recording history. It remained on top of the pop charts for more than 31 weeks and produced four Top Ten singles. A.C.T Lighting is the exclusive distributor of MA Lighting in North America.